Have you been participating for many years in youth exchanges proposed within the Erasmus+ projects? The world of non-formal education fascinates you but you don’t know the most technical aspects? Would you like to become responsible for a youth exchange? The first online course of the Online Training Course for E+ Youth Workers project is just what you need! 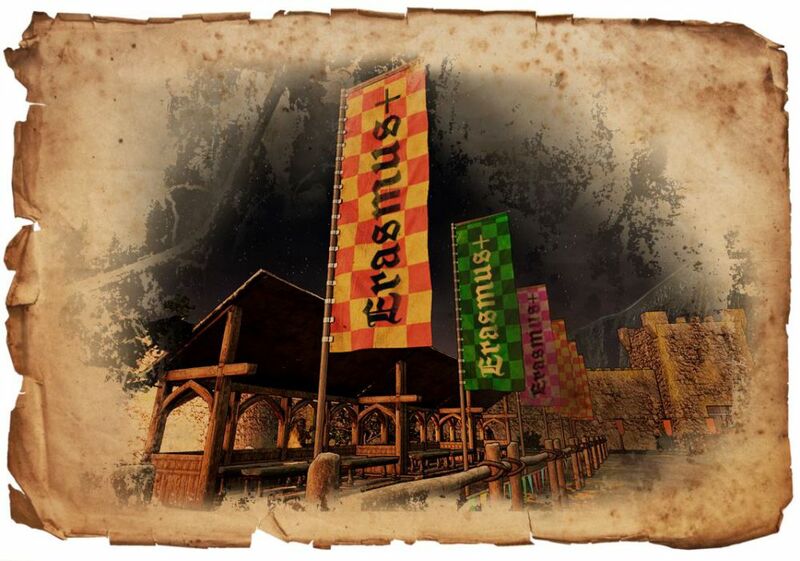 In recent months we have developed an online training module consisting of games, manuals and ad hoc courses created specifically to involve all those who are interested in developing knowledge and skills needed to manage and be responsible for a youth exchange project within the Erasmus+ programme. The idea comes from the needs of many young participants to know more about the world of youth exchanges and the organizational structure that moves behind them during these moments of intercultural and international exchange. The course will help participants to deepen different aspects of the exchanges, supporting them to develop key skills and competences for the implementation of these learning mobility. The course materials are specifically designed to support the training path through the sharing of experiences gained by experts in the field, such as project partners who have been participating in international mobility for more than 10 years. Gain familiarity with the specific, transversal skills expected of a group leader. In addition, to improve the online learning of each participant will be available in the quiz platform, educational materials, video presentations, games and e-books that can be downloaded for free. The online course is free of charge and open to everyone. From 22nd April 2019, access to the course currently only available in the English version will start. Don’t forget to select CESIE in the drop-down box “recommended by” inside the registration form. Would you like to improve your competences in the field of youth exchanges? 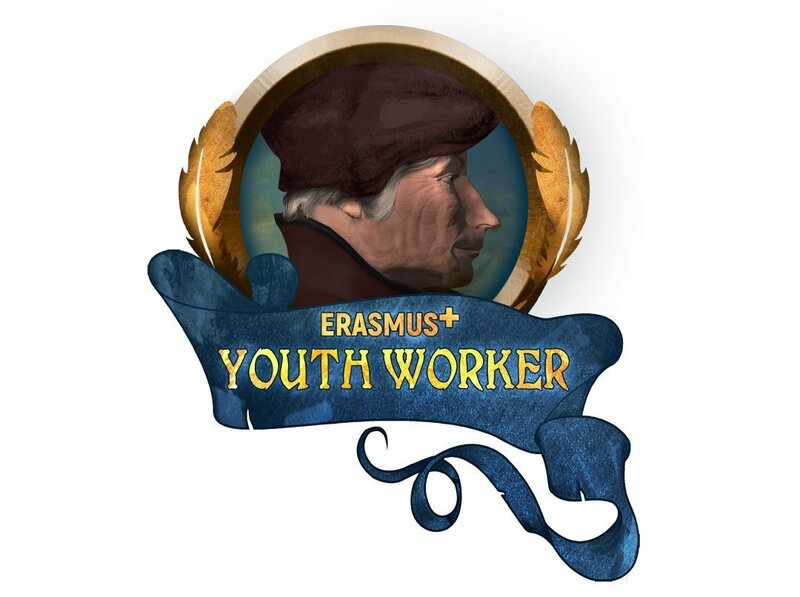 Youth Workers+: Online Training Courses for E+ Youth Workers is cofunded by Erasmus+: Key Action 2 Strategic Partnership in the field of Youth.